The House of Representatives unveiled their Fiscal Year 2018 budget for the Department of Homeland Security (DHS) this week, which allocates $1.6 billion to begin construction of a border wall along the entire Southern border with Mexico. However, being provided the funds is not enough to complete the project. To achieve a complete and uninterrupted border wall, the federal government will need to seize land from hundreds of property owners who have called the border region home for generations. The effort is already underway. 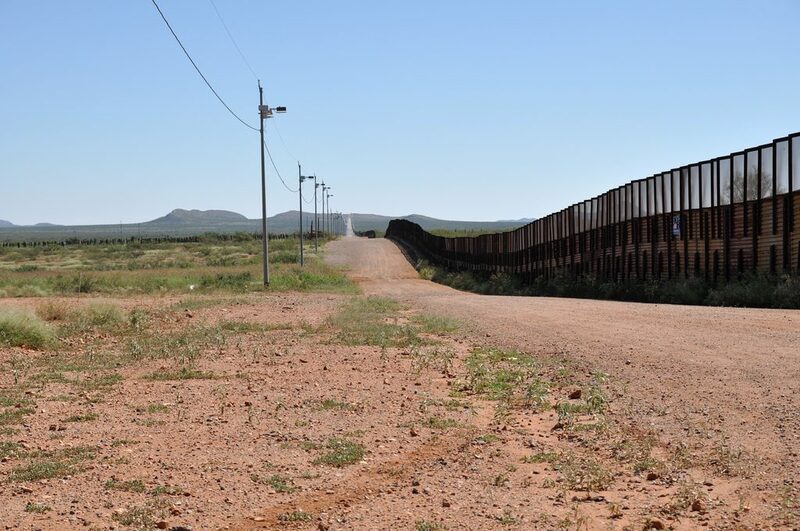 Just last month, the Department of Justice (DOJ) began posting legal notices in the Brownsville Herald to over 200 property owners whose land is in the path of the border in an effort to begin negotiations to purchase the land or to begin litigation to seize it. DHS has also begun reissuing letters to property owners previously contacted a decade ago offering compensation for their land. This practice may seem appalling, but it is not a new tactic. The first round of land seizures happened a decade ago when Congress passed the Secure Fence Act in 2006. This bill authorized the Department of Homeland Security (DHS) to build at least 700 miles of a border wall along the border. However, in Texas and specifically near the Rio Grande River, much of the land is privately owned, which forces the government to seize land through a process called eminent domain. When individuals feel the compensation being offered is inadequate or land owners refuse to sell the federal government often resorts to suing the landowner. In anticipation of filing more lawsuits in order to seize the land, the Trump Administration has asked Congress for 20 additional attorneys to do just that. However, many of the legal challenges may go before Judge Hanen in the Southern District of Texas, who has already heard 320 eminent domain cases since 2007. Hanen is very sympathetic to landowners in Texas and is unlikely to defer to the government. The practice of land seizure has led to protracted legal battles that are still pending in some cases. The federal government has provided monetary compensation to some of the landowners and had to agree to construct several access points along the fence on that property particularly in affluent areas where residents fought construction. Even if Congress appropriates the necessary funding for a border wall and attorneys to fight in court to seize the land, it looks like the government is in for a long and drawn out legal fight with landowners in Texas.